About us | Almiramar S.L. 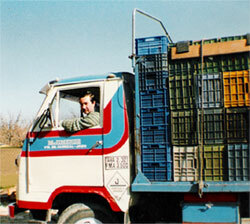 Almiramar is a family business founded in 1960 in the pintoresc village of “Las Ventas del Carrizal” in the provence of Jaén. 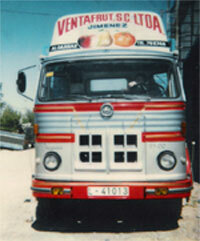 Under the original name of Ventafrut Jiménez fruit was traded and transported. The experience of transportation of delicated and perishable goods such as fruit would come handy later on. Confronting new market situations the Company decided to adapt their business strategy. 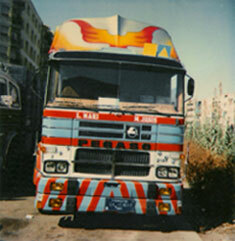 As from that moment, the company decided to focus on the transport and logistics of perishable goods only. 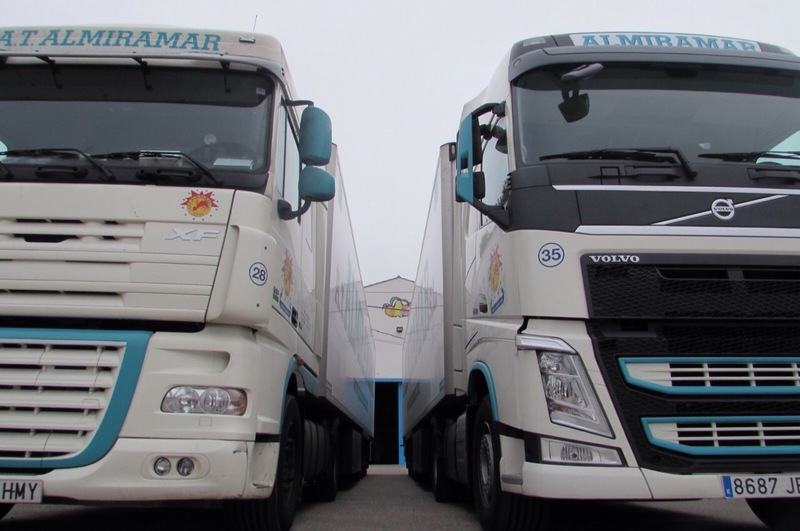 In 1997, the company changed its name in Transport Agency Almiramar. 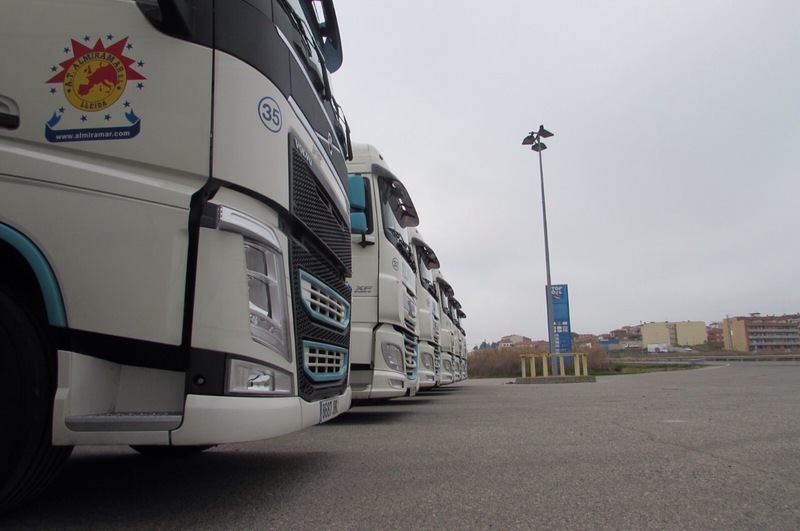 The main objective: to improve our cold chain services to better serve our clients. With over two decades of experience, we know our business. 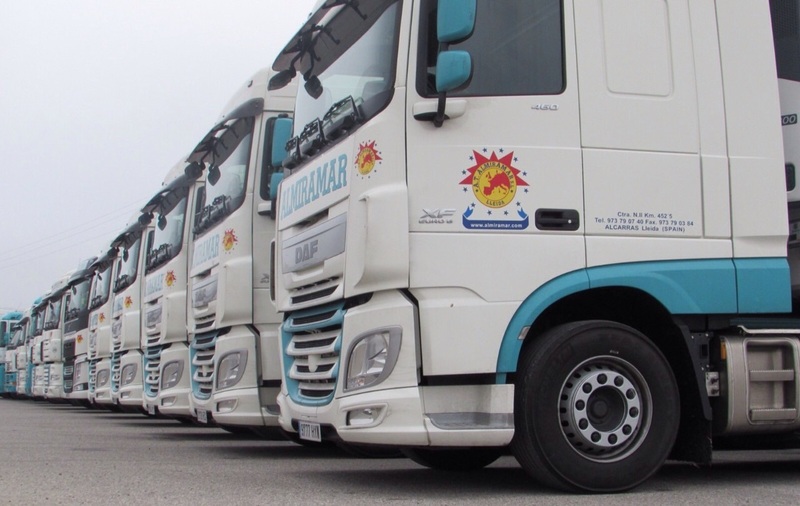 Complying the legal requirements for the transportation of perishable goods, we offer services that are precise, serious and according to our commitment with our client. Experience is the best teacher. Our client notices this at time of delivery and receiving the product in the best conditions and at the agreed time.